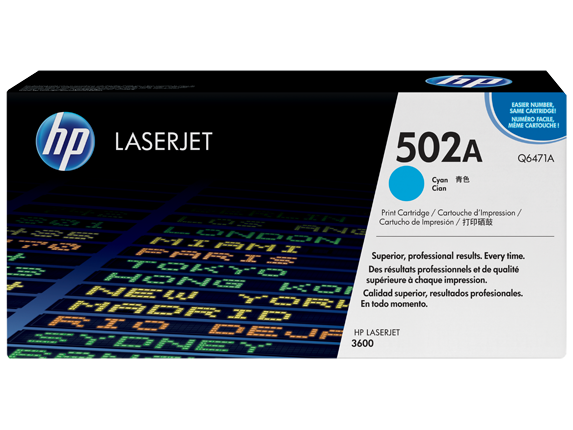 1 Using genuine HP supplies ensures availability of all HP printing features. 2 Program features and availability may vary by country. For more information, visit http://www.hp.com/learn/suresupply. Order consolidation available on printers with HP Easy Printer Care Software installed.